Every Sunday morning at 10:30 AM, we will be going live on our Facebook page. 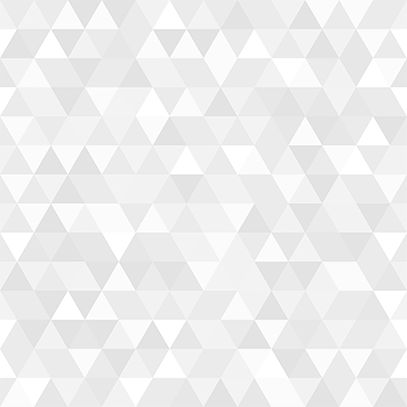 Access our Facebook page here . Getting Acquainted with Discovery will meet Sunday April 14 at 9:00 AM upstairs in the new addition. Questions? Please contact Pastor Barry. Our regular adult Sunday School class will meet as usual. 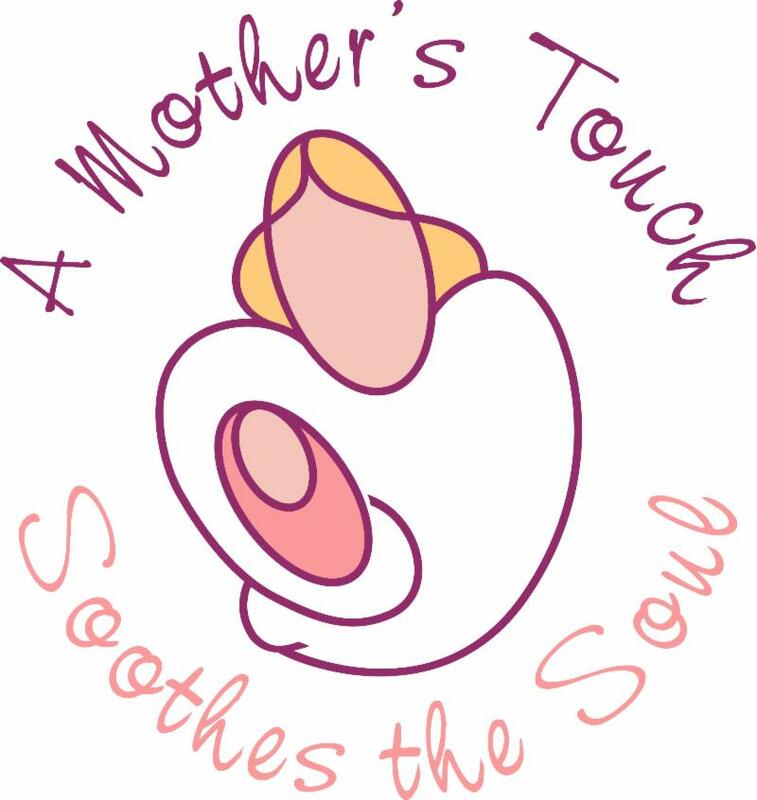 Baby Shower Aliana Cass will be Sunday, April 14 at 2:00 PM here at Discovery. Aliana was born January 23 to Aaron & Dana Cass who live near Scotland. Aaron is a farmer and Dana is a nurse, working at the Yankton Medical Clinic. They are registered at Walmart. Please plan to come welcome this little one to our congregation. Women’s Bible Study meets Thursday morning at 9:00 AM here at Discovery and will continue our study of the book of Romans. This week we will be studying Romans 5. This study is open to ALL women. Child care is available. Women’s Evening Bible Study will NOT meet April 16 and 23. Study will resume April 30. Questions? Contact the church office (605) 689-2211. 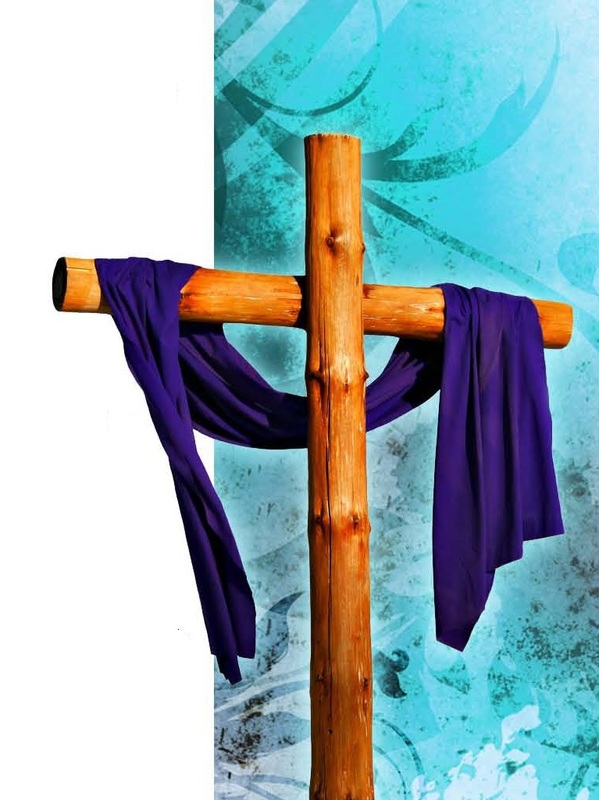 Interdenominational Good Friday Service, April 19, 7:00 PM at Yankton High School Auditorium. Everyone is welcome! 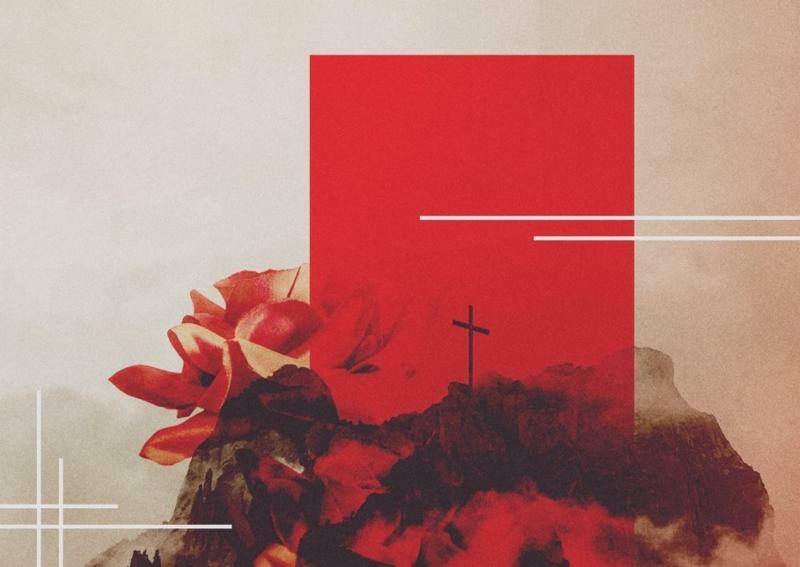 Resurrection Sunday April 21, we will have our regular worship at 10:30 AM. Please join us for rolls and coffee fellowship at 10:00 AM. Sunday School classes will NOT meet. Wednesday Night Meal , 5:3 0 PM Wednesday evening. You do not need to sign up - just come and eat. Free will donations accepted. This meal is available to the entire Discovery Family. 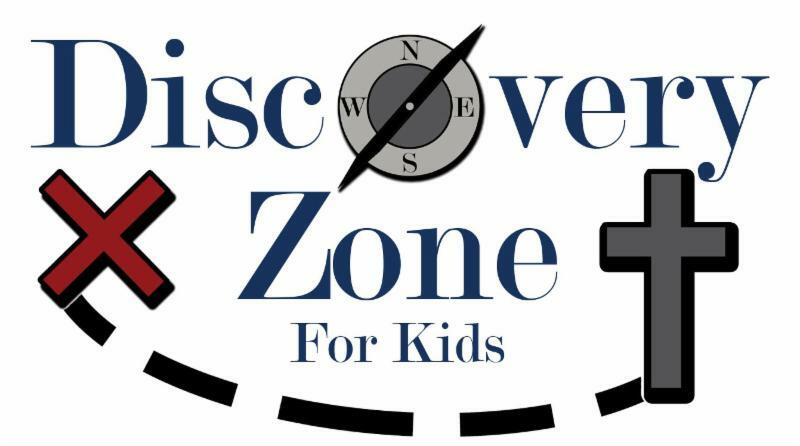 Discovery Zone for Kids April 24 will be our final meeting this spring. We will celebrate with popcorn and a movie, Shiloh 2. The movie will begin promptly at 6:15 PM in the children’s church room downstairs. Kids bring pillows, blankets etc. We will provide the movie, popcorn and bottled water! 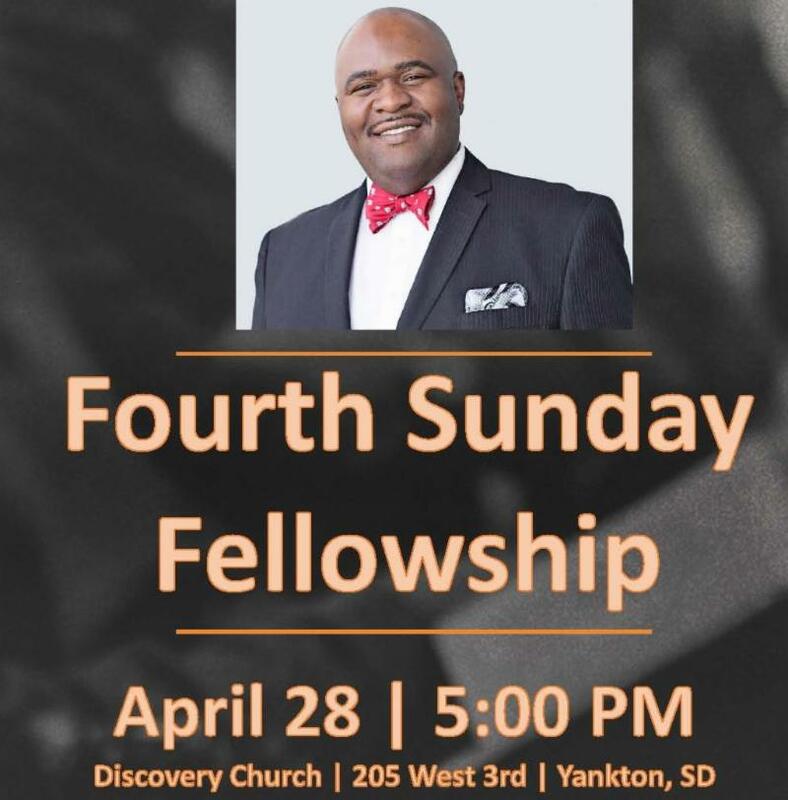 Fourth Sunday Fellowship will be April 28 at 5:00 PM with guest speaker Lamont Sellers. He currently serves as Associate Vice President for Diversity & Senior Diversity Officer at the University of South Dakota. Elder Sellers was licensed as a minister in 1999 and ordained as an elder in 2002 in the Church of Christ (Holiness) USA. He is married to Myesha Sellers and they have four wonderful children, Marcus, Mason, Mea, and Myles. Invite your friends and family to join you for a cup of coffee, cappuccino or hot chocolate. Yummy treats available as well! 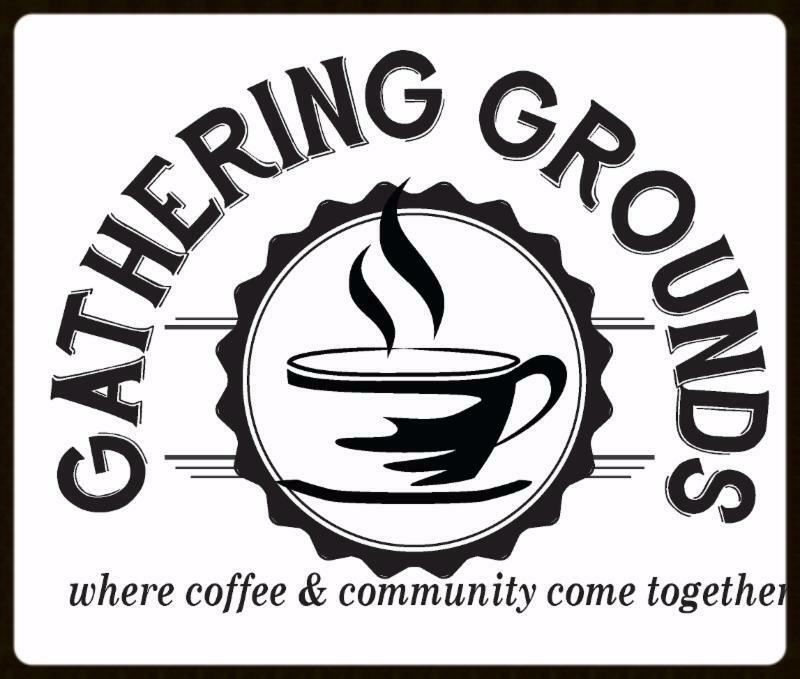 Gathering Grounds is available for meeting & community functions. Please contact the church office at (605) 689-2211 or email us here! Remember to purchase your Hy-Vee gift cards from Bob Holdahl or Jeff & Dawn Herron on Sunday mornings or from the church office during the week. 5% of purchase goes to Discovery Church.